Are millennials the key to preservation? A new survey finds that millennials prefer to live, work and play in neighborhoods with historic buildings. According to a new survey Millennials and Historic Preservation: A Deep Dive Into Attitudes and Values, nearly all (97 percent) of the nation’s largest and most diverse generation appreciate the value of historic preservation. 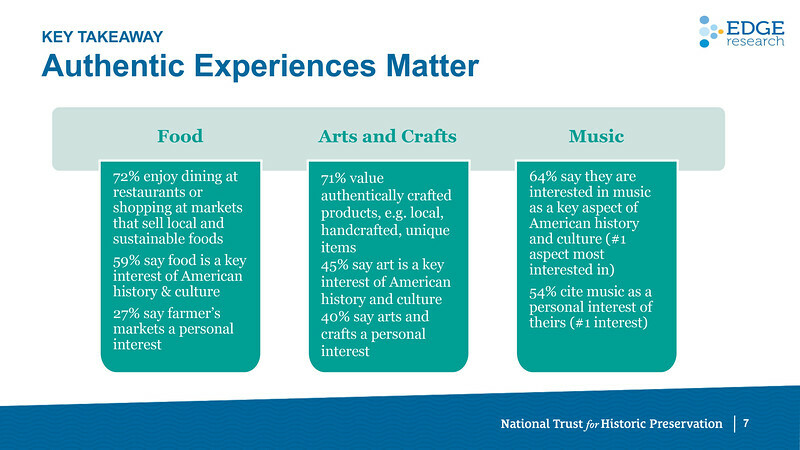 Commissioned by American Express and the National Trust for Historic Preservation, the survey reveals the salient role preservation plays in the millennial narrative and the development of communities courting this generation. Pinewood Social is a 13,000 square foot entertainment venue opened in a restored trolley barn near downtown Nashville, TN. The survey finds millennials tend to value a mix of old and new buildings where they live, dine, shop and travel. A few key highlights include: -One-in-three (36 percent) are preservation fans and have taken action in support of the cause. -One-in-two millennials view historic preservation as important through the lens of engaging in authentic experiences (52 percent), preserving a sense of community (52 percent) and creatively re-using structures (51 percent). Mission Brewery operates a 2,500 sq. ft. tasting room inside a 25,000 square foot brewing facility in downtown San Diego, breathing new life into the Historic Wonder Bread Building in the East Village. 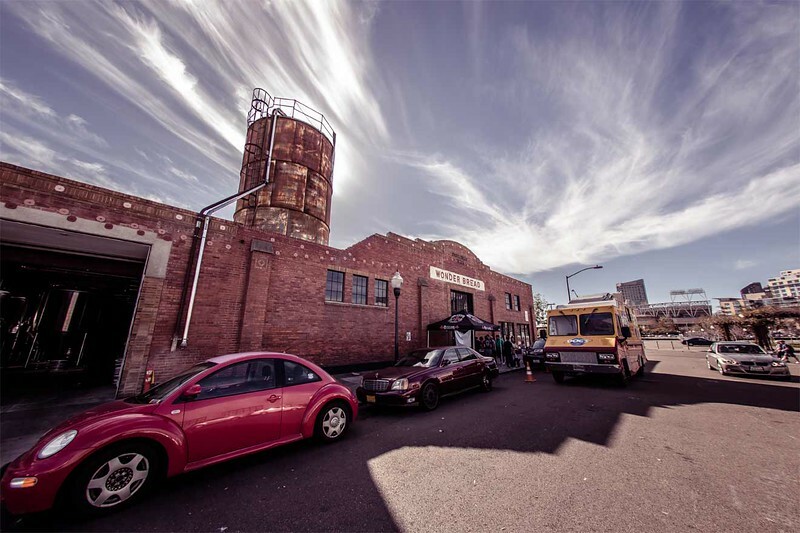 Image Credit: Mission Brewery. 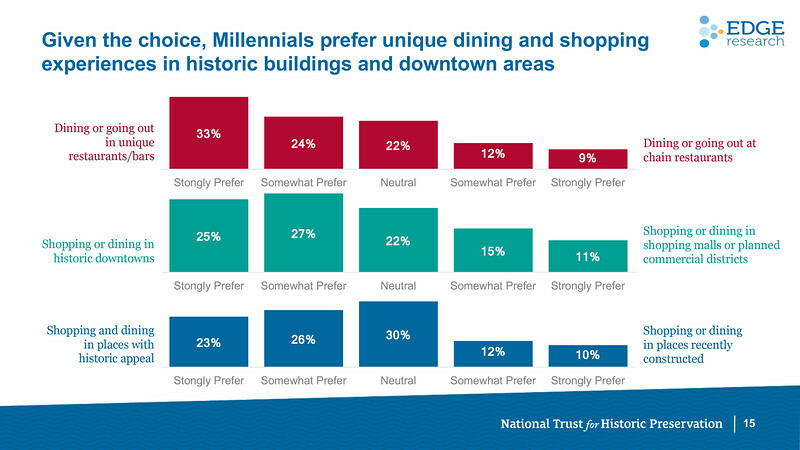 -More than half of millennials (54 percent) are interested in historic preservation as a means to save the places that define us as Americans. -Fifty-three percent of millennials view historic preservation as a way to protect the unique, cultural wealth and diversity of communities. -Nearly one-in-two (44 percent) prefer living in a neighborhood with historic character. -When sightseeing, three-in-four (71 percent) millennials enjoy exploring the history of an area. -Two-thirds (67 percent) are interested in bunking at historic hotels. -More than three-quarters (80 percent) of millennials would rather spend money at businesses supporting efforts to preserve and protect buildings, architecture and neighborhoods over those that don’t. 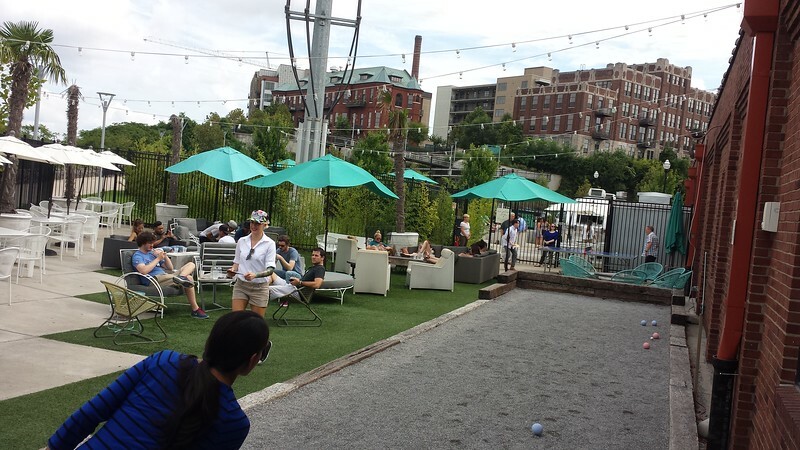 -Millennials are twice as likely to prefer shopping or noshing in historic downtowns (52 percent) and in places with historic appeal (49 percent), over malls and planned commercial districts (26 percent) or recently constructed places (22 percent). Millennials are interested in being a part of the historic preservation movement through a myriad of experiential and virtual opportunities. -More than half (58 percent) would head to a happy hour in a historic building. 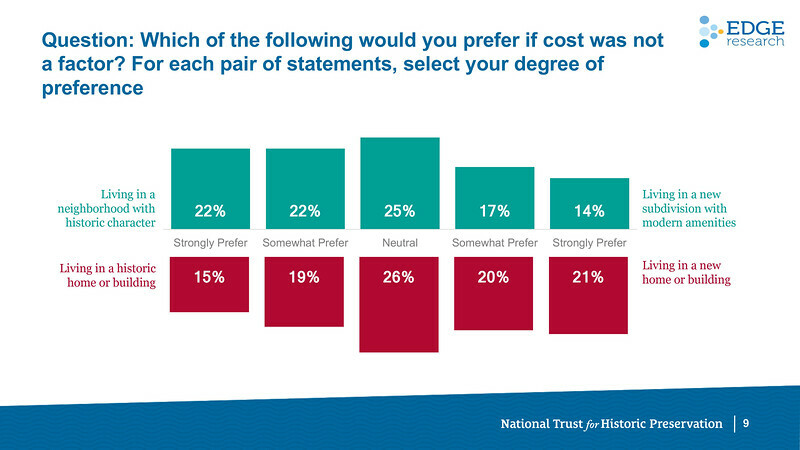 -Half of millennials would like, follow or share historic places on social media (53 percent) or cast their vote online to choose a historic site to receive funding (59 percent).